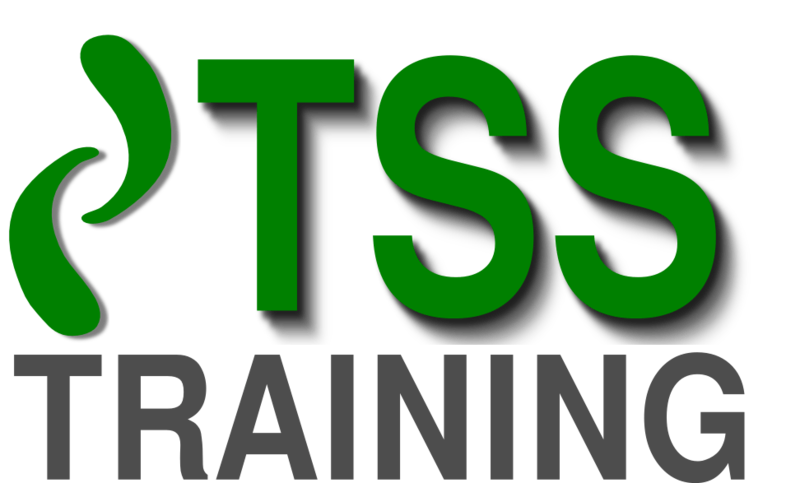 TSS Training established in 1999 specialises in the development of Managers, Salespeople and Customer Service staff by offering a wide range of open and in-house business skills development programmes throughout Ireland and the UK. All of our training programmes can be personalised to your specific requirements and presented on or off your business premises at your convenience. This one-day course is designed to show how assertiveness helps to get things done and is ideal for employees in all organisations on a management, sales and front line level. Good communication skills are vital in today’s business world. This one-day course aims to equip participants with the necessary knowledge and skills to improve written communication. Good communication skills are vital in today’s world. This two-day programme is for anyone who wants to have greater confidence and power in their ability to communicate with other people whether in business or personal conversations, group discussions, business meetings, interviews, letter writing, formal presentations, message taking/giving and by telephone. This course is aimed Sales Support, Administration & Customer Care staff who interact by phone or in person with new or existing customers on a regular basis. During the course we will cover the main disciplines of professional customer care. Why not turn your personal management potential into performance by attending our comprehensive management development course? The theme of this management training programme is about managing yourself and your team. Over the course we will cover all the vital disciplines necessary to become an effective manager. This half-day programme is aimed at managers, supervisors and team leaders who have customer service staff reporting to them and who want to learn some techniques to create a more positive and customer focused company. This course will equip you with the tools and techniques to plan and control meetings and make winning presentations that will transform and professionalise these important form of communication in your organisation. This course is aimed at Sales Managers who have, responsibility for achieving sales results through others. Managers will gain specialised skills from this workshop covering Best Practise Sales Management today. Learn how to plan and conduct a performance appraisal. This programme also looks at how to resolve conflict situations in the workplace in an objective manner. This programme is aimed at field sales people, covering two very important skillsets that make a successful salesperson. During this one day course we cover methods and techniques for managing their time, territory and perormance effectively, whilst looking at ways of developing new business and brining on new accounts. This one-day course is aimed at all business people who want to achieve results by understanding “best practice” negotiation skills and how to use them to their benefit. A practical and interactive one-day workshop, the course is designed for business managers, owner managers or any front line staff who are responsible for managing customer relations, generating leads and increasing sales. “The things that matter most must never be at the mercy of the things that matter least (Goethe). So why do we let them? This time management training course is for anyone who wants to explore the art of personal planning and managing their time and tasks more effectively.